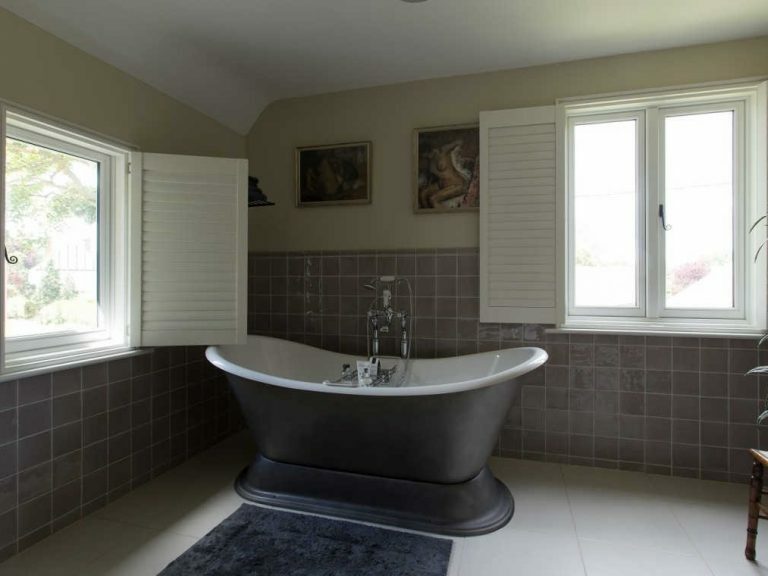 When Graham and Judy Lindsay purchased a Victorian Cottage in East Bergholt in 2010, their intention was to restore and extend the property. Unfortunately, due to planning constraints the desired extension proved unobtainable, so the couple took the bold decision to demolish the existing property and build Verandah Cottage in its place. 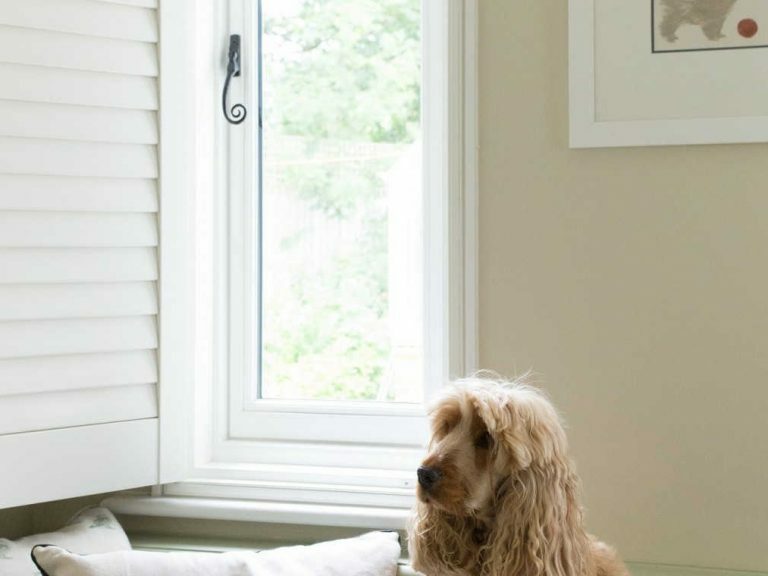 As is the case with any new build, both the aesthetic appeal and performance quality of the windows and doors is a major consideration. Mr and Mrs Lindsay had a preference for wooden windows and doors because of their authenticity and warmth. Although the use of wood was not a planning stipulation, the couple felt that it was important to incorporate some features from the original cottage, which would help their home not to have a “new build” appearance. 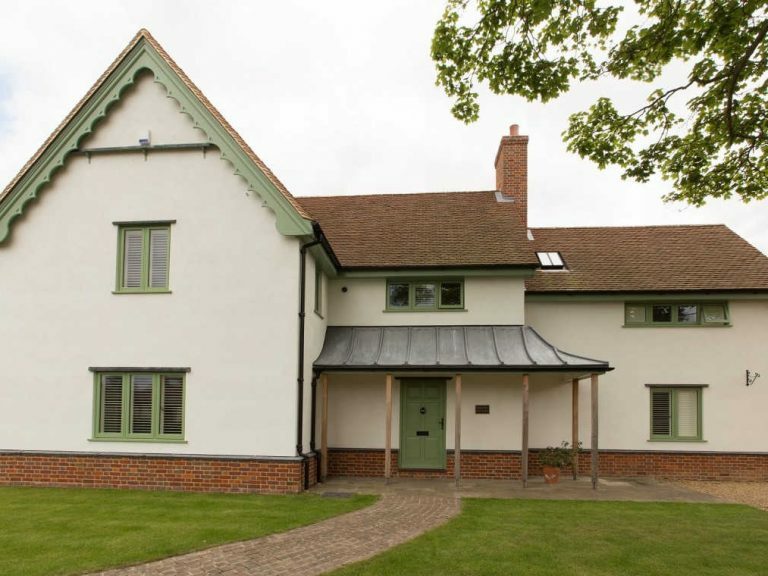 George Barnsdale wood windows and doors were specified for Verandah Cottage because of our ability to provide a dual colour finish and the ability to award long-life guarantees, including 10 years on paint. 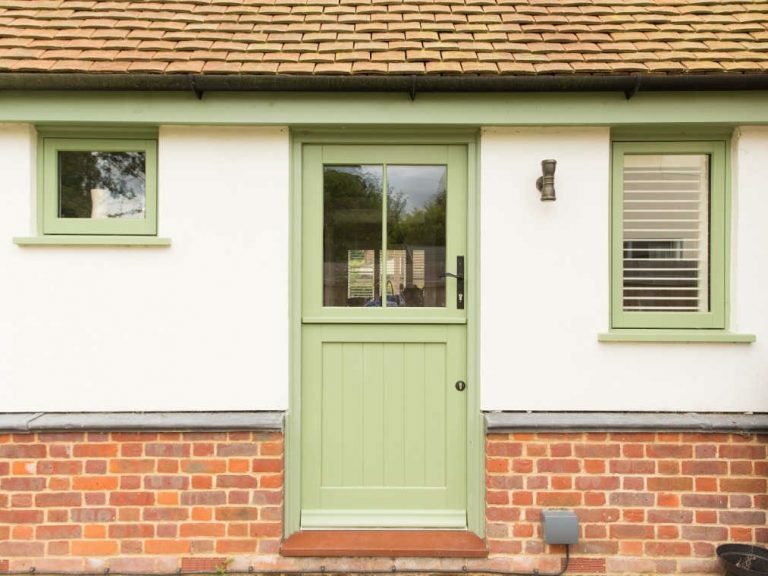 The dual colour option that the couple chose for both their windows and doors was a pale green exterior and a white interior finish. George Barnsdale manufactured a variety of casement windows, entrance doors and a stable door for Vernadah Cottage in red grandis. 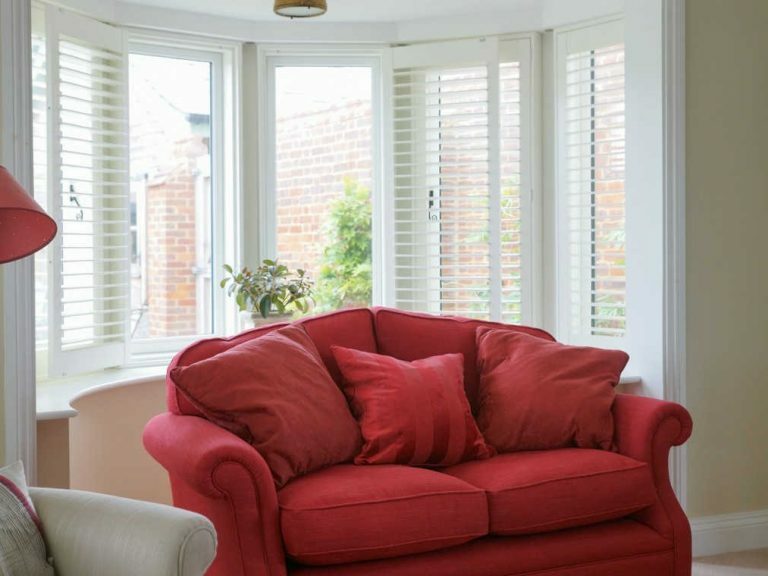 All of the windows and doors at Verandah Cottage were installed by Excell Timber Windows, the couple’s appointed contractor for the entire project, a dedicated George Barnsdale approved partner installer who cover Suffolk and the surrounding area. 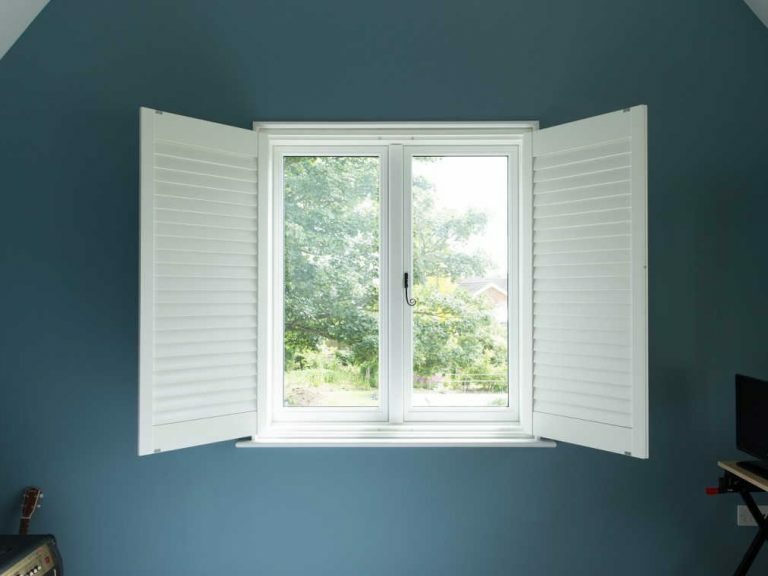 Product details – Entrance door, stable door and casement windows.